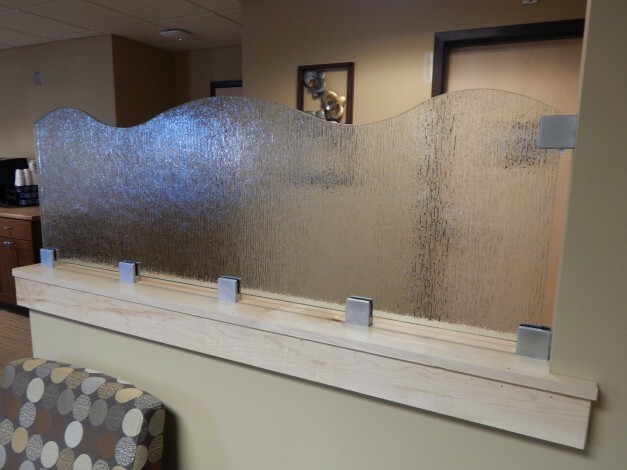 Glass Dividers - Shelving - Countertops - Backslashes... and More! For over 7 years, Hour Glass Company has been committed to providing quality glass products and fast, dependable service at very competitive prices! We are local, family owned and operated, whose mission is to give you and your project the kind of attention that you deserve. We take a personal interest in your satisfaction and continue to grow by your recommendations. Unlike the larger glass companies we don’t carry a large overhead, so – we really do sell for less! Our prices are fantastic, but our over the top, friendly service will keep you coming back! 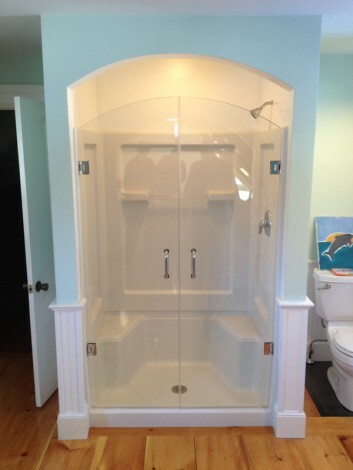 Although Custom heavy glass shower surrounds and shower doors have evolved into our specialty, call us for ALL your glass needs! We do anything glass related – from auto glass and windshields, to residential glass replacement, custom mirror work, vinyl replacement windows and doors, to commercial doors, small storefront projects, and everything in between. 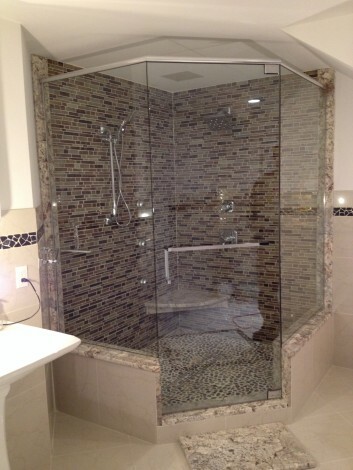 Hour Glass/Hour Shower excels in the installation of better quality shower enclosures & doors, in various styles, while catering to all budgets. Our team has designed and installed hundreds of shower enclosures from start to finish, from standard to fully custom enclosures. 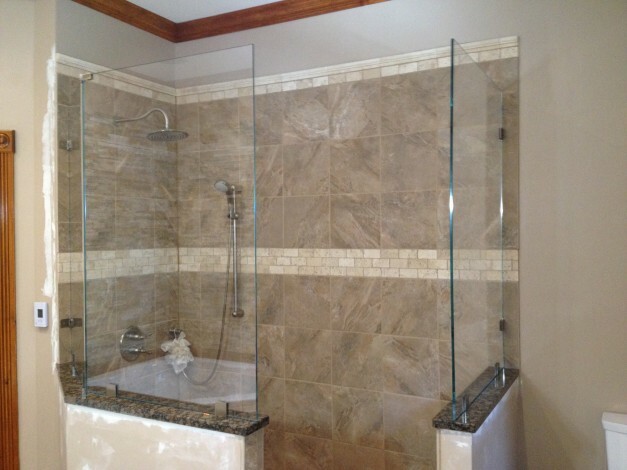 We also work with builders and architects to maximize space and bathroom functionality. Fast and efficient commercial glass service, from storefronts, replacement windows & doors, room dividers, and shelving to mirrorwork and more, businesses can count on Hour Glass for great service and a great price! Residential and commercial replacement doors & windows. 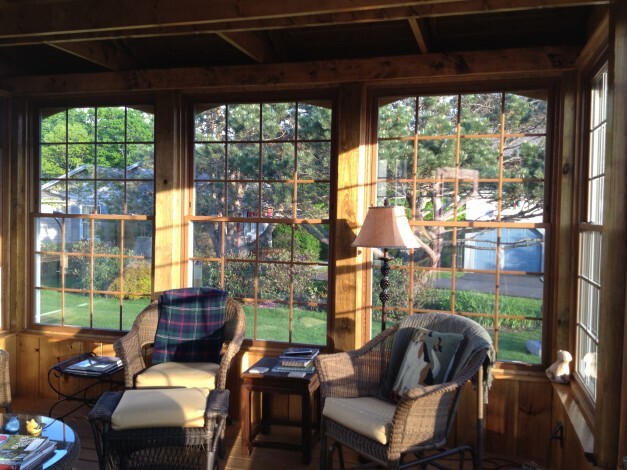 From bow windows, bay windows, sliding, double hung… to storefronts, skylights and more- count on us for high quality, energy efficient products and fast professional service. We serve: South Portland, Portland, Scarborough, Cape Elizabeth, Falmouth, Yarmouth, Cumberland, Freeport, Brunswick, Bath, Harpswell, Westbrook, Gorham, Sebago, Naples, Casco, Poland, New Gloucester, Durham, Lisbon, Lewiston, Auburn, Buxton, Hollis, Saco, Biddeford, Old Orchard, Lyman, Alfred, Sanford, and yes, we even serve Steep Falls! 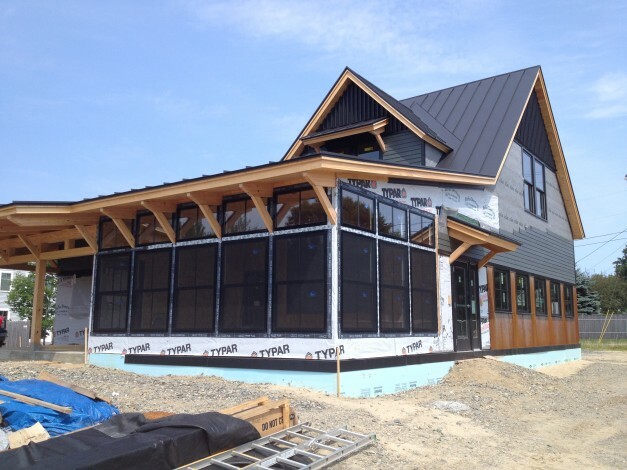 Hour Glass Company services Southern Maine - from the Mid Coast area to Kittery. We'll even go further - if the job is a good fit!